Micromax was supposed to launch its new Canvas series smartphone - the Canvas HD A116 - this week but now its retail availability has been delayed. "Micromax Canvas HD A116 will be available in the market in next 20 days. The delay in availability is because of logistic issue," a spokesperson of the company told The Mobile Indian. Micromax had recently launched its A116 Canvas HD smartphone with huge fanfare. The company had started taking the pre-booking of the smartphone on February 14, 2013 and it was expected to start retailing in the market shortly after that. However, the delivery of the smartphone has now got delayed due to 'procedural issues'. 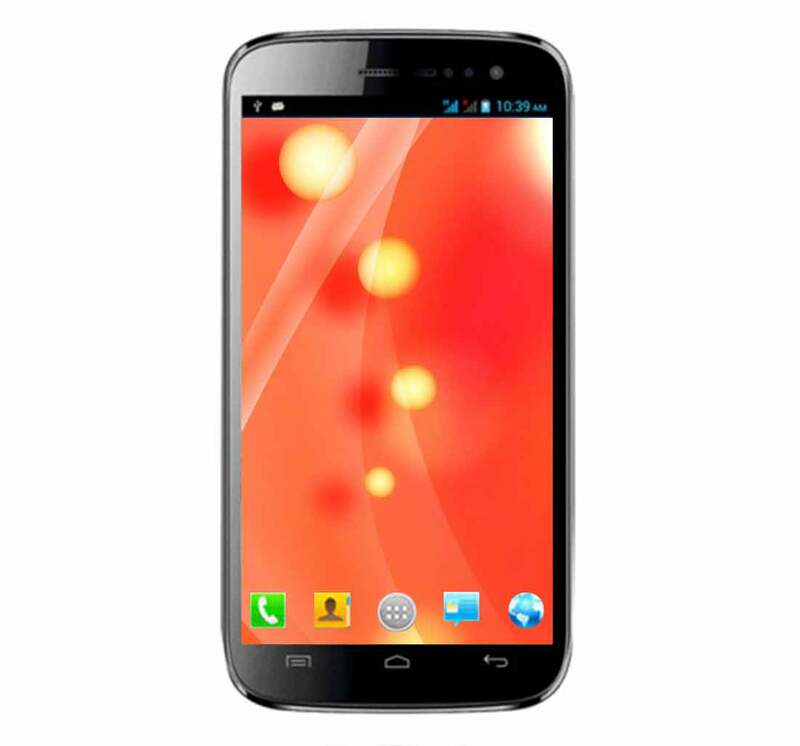 Micromax Canvas HD A116 is a dual SIM touch screen phone powered by Android Jelly Bean OS. The 5 inch IPS LCD display of the phone has a pixel resolution of 1280x720p; the device supports 720p HD video playback. For lightening fast processing speed, the handset sports a 1.2GHz quad core processor, which is companioned well by a 1GB RAM. The camera segment of the handset has an 8MP camera on offer, complimented by an LED flash; there is a 2MP front camera for video chat and self portrait. In the mail & message arena, the handset offers SMS, MMS, Email, and instant messaging. Other features include, 32GB expandable memory via microSD card, FM radio, and multi-format audio & video player. Micromax A116 Canvas HD has received the Android 4.2.1 (Jelly Bean) update as the company promised. The A116 Canvas HD was launched with Android 4.1.2 (Jelly Bean). Best Android Micromax launched the A110Q Canvas Plus last month that runs on Android 4.2 (Jelly Bean) out of the box. The Micromax A110 Canvas 2 got the Android 4.1 update back in March. According to Micromax, A116 Canvas HD which was launched for ₹13,990 will now be sold for ₹14,499. The retail price was raised after the implementation of the government proposed hike in duty of handsets which are priced above ₹2,000. For those who have pre-booked their phones with Micromax A116 Canvas HD (the budget quad-core 5 inch phone) will have to wait for more time, as the shipping will be delayed.